Crushing down-tuned death-doom dealers Winter returned, for the first time since calling it quits in the early nineties, with an hour-long headlining set at a sold out Union Pool last night (4/3). They were supporting the lightning-fast Wormrot, and the bill was rounded out by the reunited DeathCycle and local doom thunder from Kings Destroy. For Winter, the show served as a warm-up for their appearance at the sold-out Roadburn overseas. Original members Stephen Flam and John Alman were both on board. Though the issue still wasn’t resolved as of last night, the band did find a way to make it to Brooklyn from Philly. Hopefully they work everything out before their next scheduled show which is April 5th in Peeksill, NY. 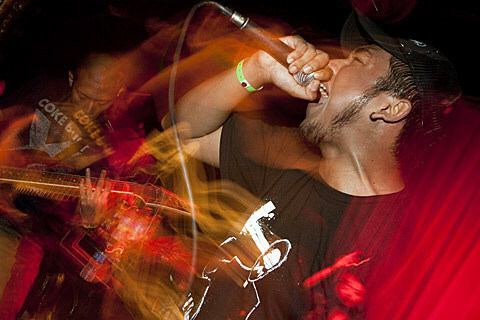 Wormrot recently released their new LP Dirge for free download. 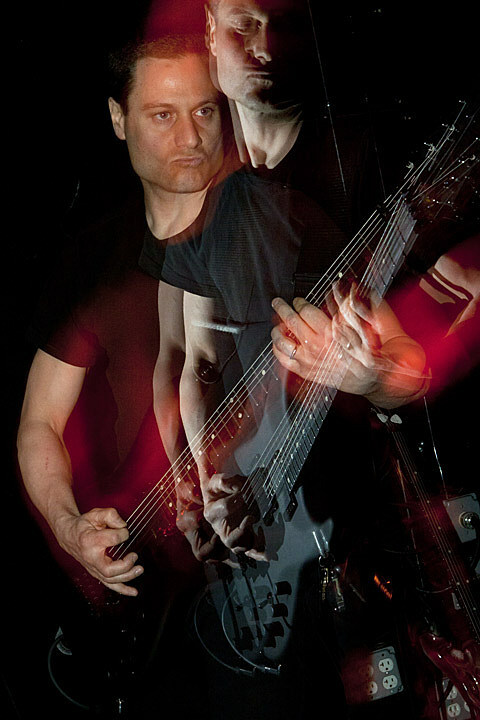 A Deathcycle show in 2011 was a rarity, and the band currently has no additional dates planned. Kings Destroy does though, as the band will support Orange Goblin and The Gates of Slumber at Santos on May 28th with Naam. Tickets are still available.